KANNAPOLIS, North Carolina (Nov. 7, 2018) – Aric Almirola and the No. 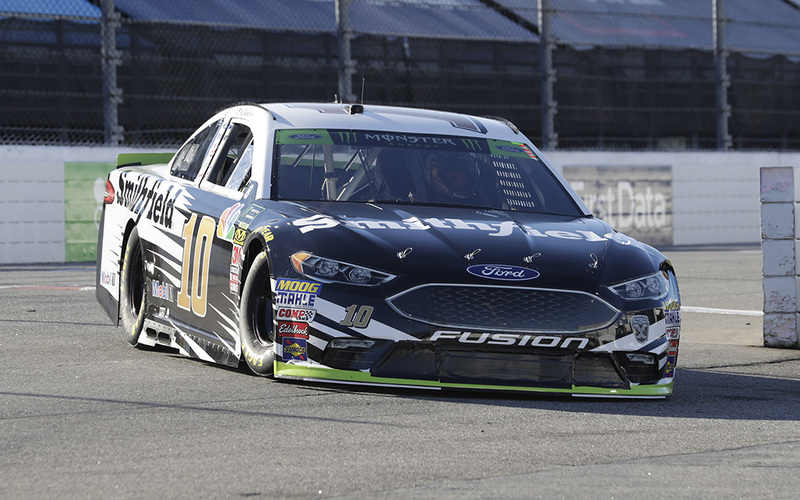 10 Smithfield Ford Fusion team for Stewart-Haas Racing (SHR) make the long trek out to ISM Raceway near Phoenix for the 35th Monster Energy NASCAR Cup Series race this season. Almirola heads into the event after finishing eighth last weekend at Texas Motor Speedway in Fort Worth.